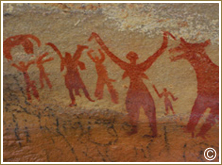 Thousands of years back, early man was inhabiting places, where water and food was abundantly available and there was shelter and security from predators. 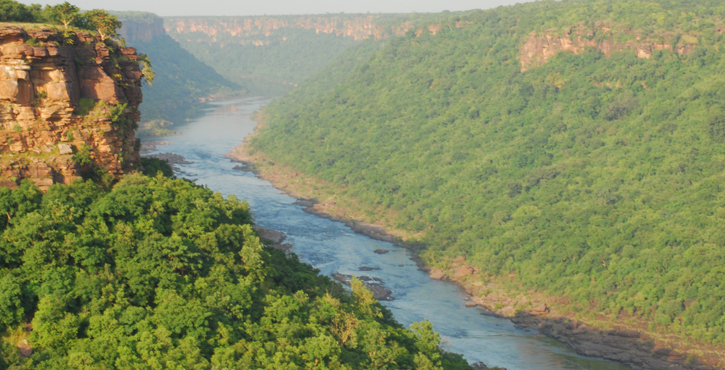 Stream and river banks offered such places and therefore early civilizations took root on the banks of rivers. 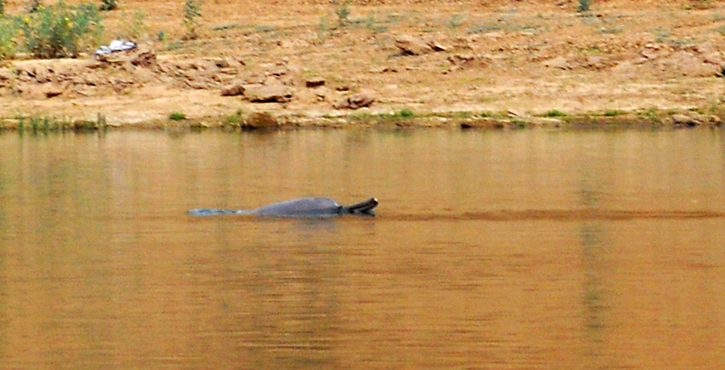 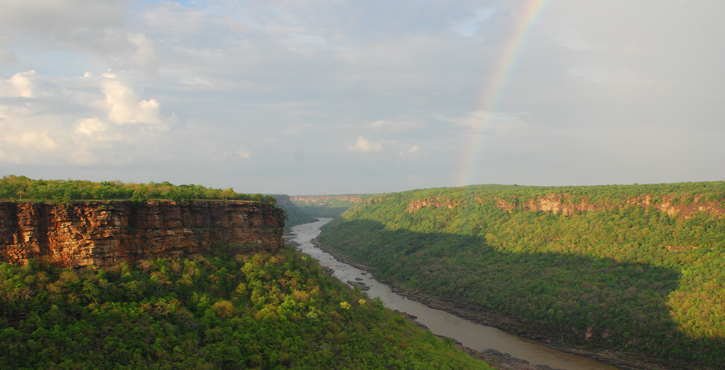 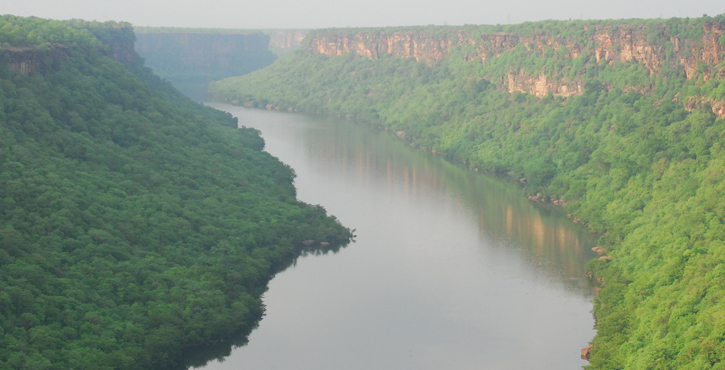 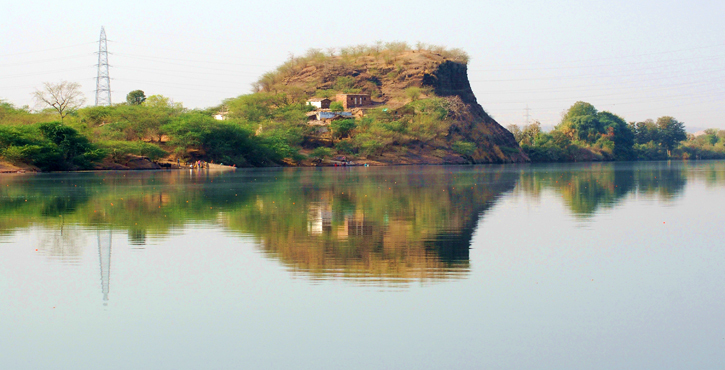 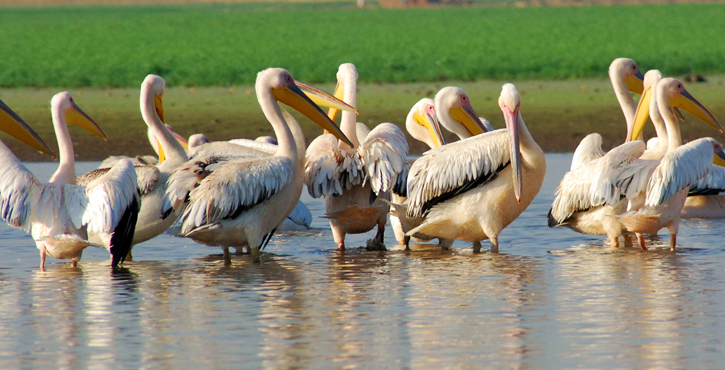 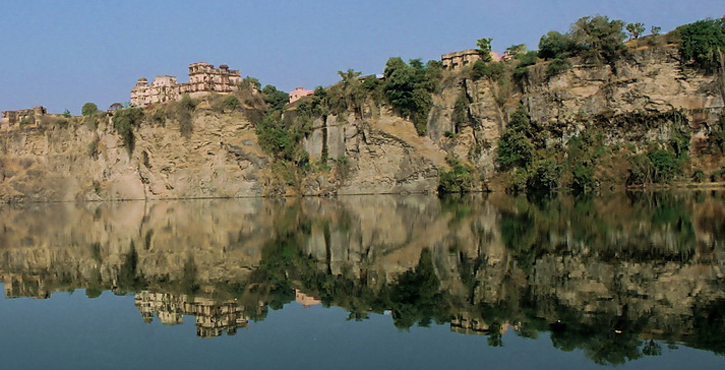 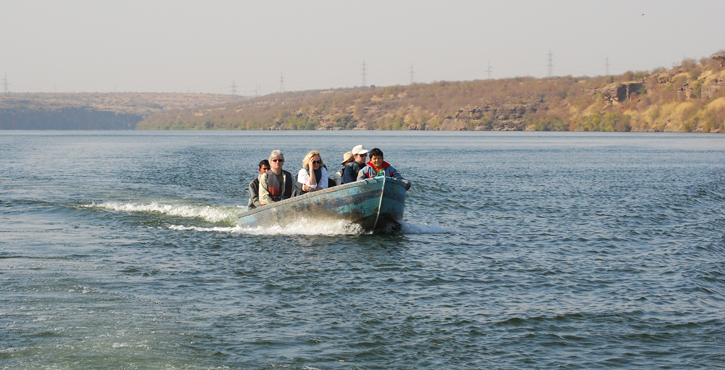 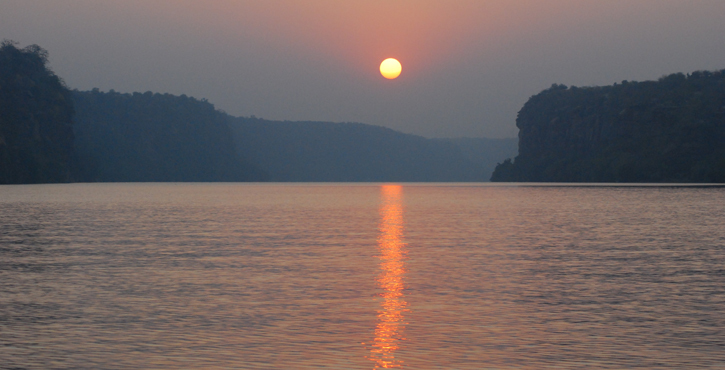 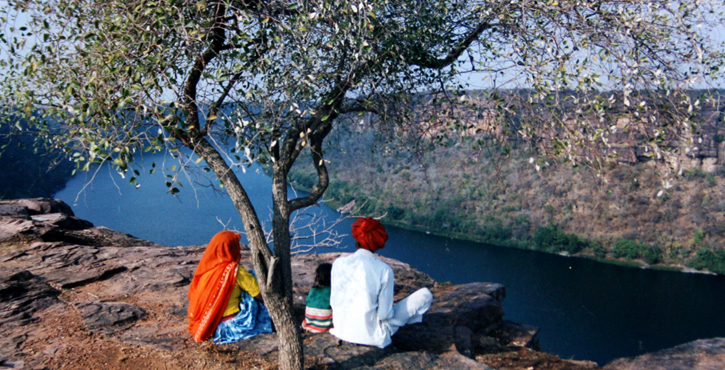 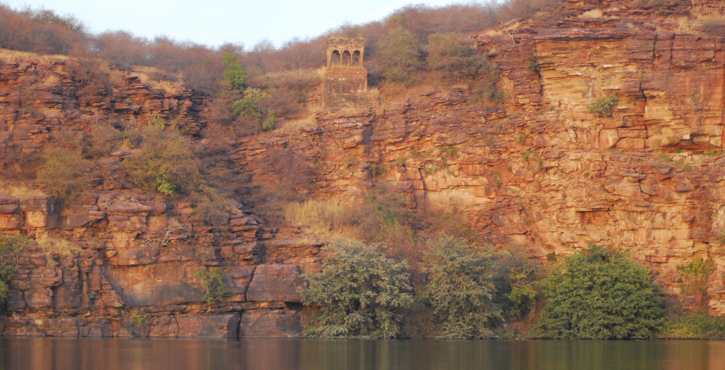 Chambal River and its tributaries in south-east Rajasthan were inhabited during stone and copper age. 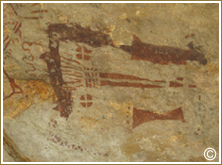 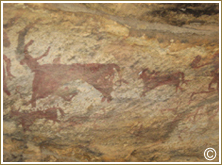 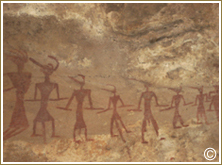 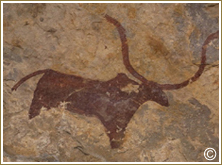 There are whole series of pre historic cave shelters, cave paintings and mounds in Kota , Bundi and Baran districts. 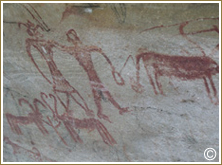 Animal figures, hunting scenes, geometrical designs and scenes from day to day life are depicted in ochre, red, black and green colours. 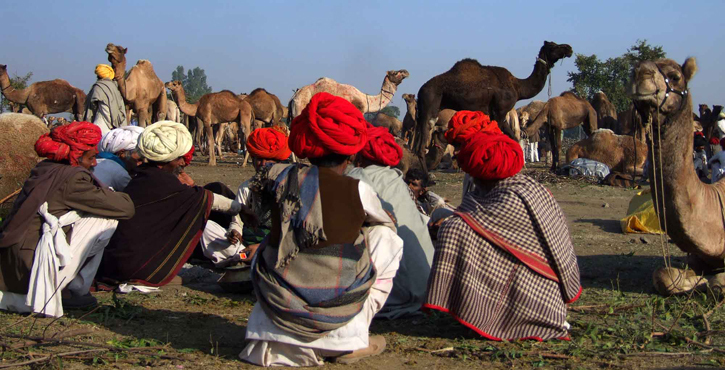 These sites are immensely popular among the tourists and we offer one day excursions from Kota TO Bundi, which include transportation, Lunch, Evening tea and Guide services. 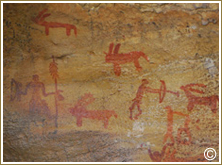 The guide we provide has actually discovered most of these pre historic sites. 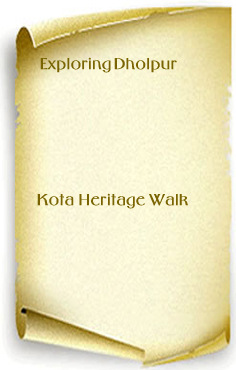 What could be the better way of seeing these places but with an expert? 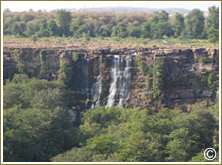 Contact us for tailor made tours as per your need.